Full Moon in Virgo ~ Work Your Way There! We all know that the dream is rarely, if ever, handed to us. It requires grit and a grind to get there. With a Full Moon in Virgo opposing a stellium of Pisces planets, you are going to be shown ever so clearly where you still need to step it up or give something more of yourself. It may require more time on your part or creating a more concentrated focus that supports a long term goal. The archetype of Virgo also connects to our health on every level or the health of the ones we love, so a reality check along these lines may take place if there is any imbalance in the body. You will find this week that creating a more consistent regimen that supports your long term wishes will have immediate effects, if nothing else, to inspire you to push on. #One-linerWednesday . . .the power of simplicity. 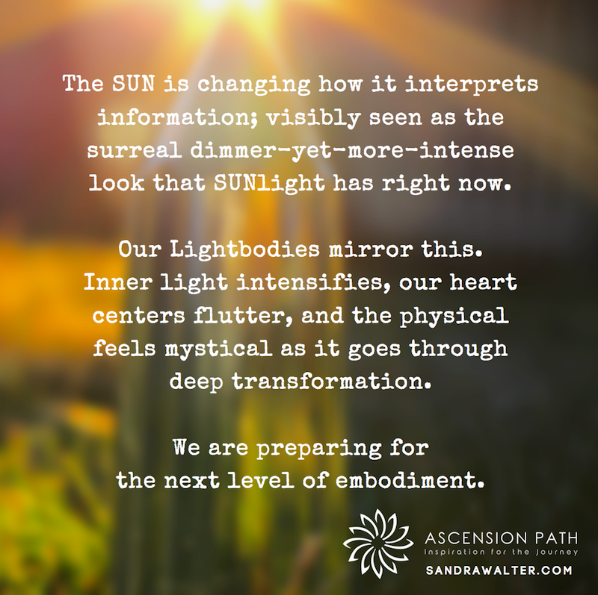 More and people are experiencing the stages of light body activation. The consciousness of the universe is rising, which in turn is increasing the vibration of the people residing in it. Energy makes up everything, and it is in a perpetual state of flow. Mother universe is generous enough to lend its energy to its inhabitants to lead them towards spiritual ascension. This process of ascent is called as light body activation, and it happens in 10 stages. In this article, we’ll throw light on all of them. In the first stage, you feel as if you are an ethereal body. As our spiritual realms discard self-ego, they become lighter. Flu, headache, joint pains are all symptomatic of reduced density. Your neurosensory pathways also realign, and the size of the pineal gland increases considerably. ALL Night long…could not move as event after event unfolded. My room shifted and changed to the Dimension I was experiencing.. Shifts began as I found my phone time changing time again and then I was catapulted into Being in the center of the Universe as it was being birthed into existence. The Events Last Night were beyond what could be imagined. 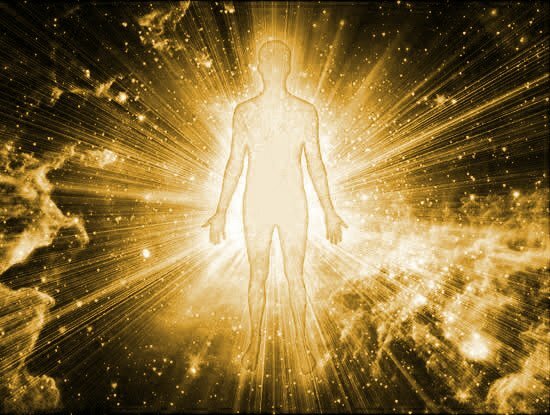 The world of energy as Light and Frequency is merging the 5th Dimension in consciousness HERE ~ now ~ at an increased rate of frequency. You may call this an accelerated momentum, beyond anything previously imagined. When Myself from the 5th Dimension in the NEW Earth appeared to me, which I here, usually visit there…(as I do all dimensions) the news was, the form here is taken care of as the final merging takes place.